I’m very much looking forward to travelling down to London next Tuesday 8th December to attend a one day conference entitled Connected nation: thriving in a digital world. This event will bring together influential policymakers, businesses, and third sector leaders to discuss the key issues that affect the future of the UK digital economy. My interest in the conference relates to my external appointment as Chair of the Panel Advisory Board of Research Councils UK’s Digital Economy Theme, and my prior work with the theme, including the impact review to which I contributed in 2012. I’m also pleased to be paying a return visit to the British Library Conference Centre, where I hosted a conference for the Library and Information Science Research Coalition in 2010, and two conferences for the AHRC-funded DREaM project in 2011 and 2012. The Connected nation event is organised by one of the UK research councils: the Engineering and Physical Sciences Research Council. Collectively the UK research councils have more than £170 million invested in cutting-edge research in the digital economy, and in information and communications technologies. The event will demonstrate how these investments are already benefitting the UK. It will also showcase how they can continue to help the economy and society survive and thrive as a future connected nation. There is more about the research to be presented at the conference on the Connected Nation blog. This gives research council-supported researchers a chance to describe their ground-breaking work in their own words, with launch date to coincide with the event itself. 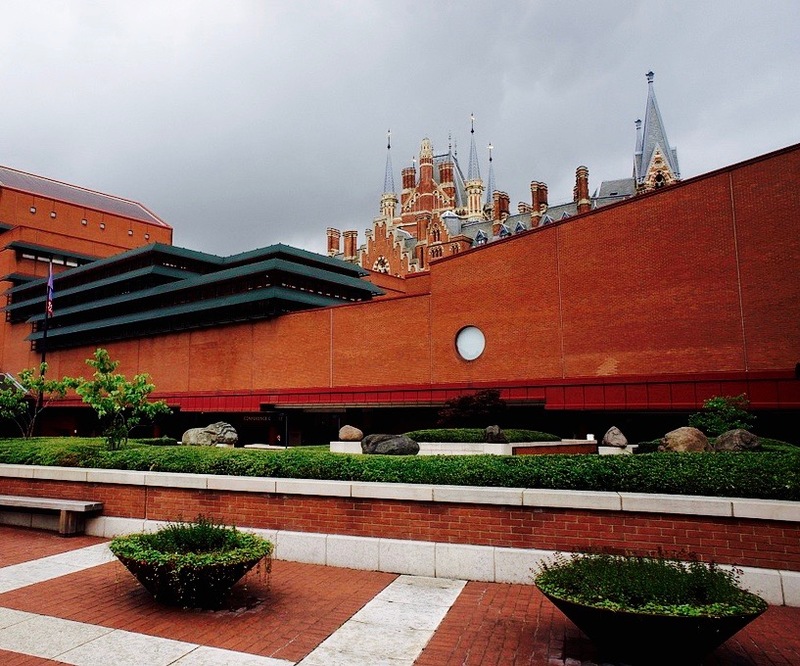 The organisers are keen to encourage remote participation including, for example, the opportunity for those who are not at the British Library in person on the day to submit questions to speakers. So if you are a researcher who works on DE-related projects, or support those who do, please follow #ConnectedNationUK and feel free to contribute on Tuesday. Update 29th February 2016: a number of resources from the event can be found on the Connected Nation live Twitter chat page hosted by the EPSRC. This entry was posted in Events and tagged #ConnectedNationUK, conference, connected nation, digital economy, Digital Economy Programme, EPSRC, impact by Hazel Hall. Bookmark the permalink.